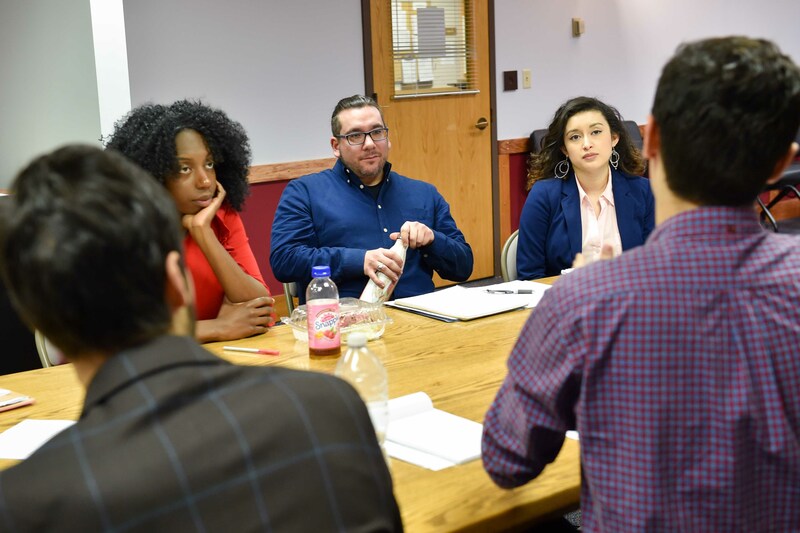 After graduating from the undergraduate School of Industrial and Labor Relations (ILR) at Cornell University, I immediately enrolled at CIPA to pursue my Master of Public Administration degree with a focus on Social Policy. 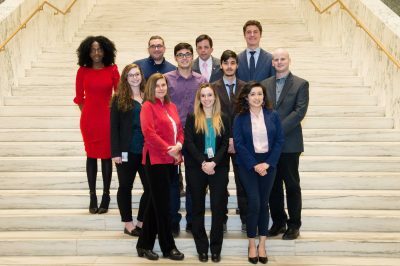 CIPA has offered me a number of professional and academic opportunities, such as taking part in the 2018 New York State Assembly (NYS) Graduate Internship Program at the NY state capital in Albany. This is where I am spending spring semester. Through this internship, I am exploring the public policy process at the state level. The NYS Assembly Graduate Internship Program, part of the NY State Capital Semester, consists of paid, full-time positions for Graduate Scholars who are placed with an assembly member or central office. Scholars’ roles and placements vary depending on program needs and availability, but common duties include legislative research and policy development. As a Graduate Scholar, I was placed at the NYS Assembly Majority Leader Research Office under the supervision of Brian Coyne (Director of Legislative Operations). This is a central staff office composed of nonpolitical employees. I am a legislative researcher that is responsible for attending committee meetings with assembly members, and I do legislative research to synthesize important aspects of bill proposals. I also support the Counsel to the Majority Leader during floor sessions where assembly members vote on state legislation. I decided to do this internship because I am interested in learning about state policy making. New York’s legislation is the precedent for other legislative initiatives around the country and it is composed of a relatively diverse set of assembly members. More specifically, I am interested in immigration and labor policy. Through this internship, I have been exposed to the dynamics of the political and research processes embedded within policy making. My professional and academic experience as a CIPA student taught me to take every opportunity that turns academic knowledge into practical knowledge. Aligning my professional and personal interests; and networking with Cornell alumni, professors, and students led me to learn about career opportunities that might be a good fit for me. Please feel free to rea ch out if you have any questions about the ILR or CIPA program, or the NYS Assembly Graduate Internship Program.